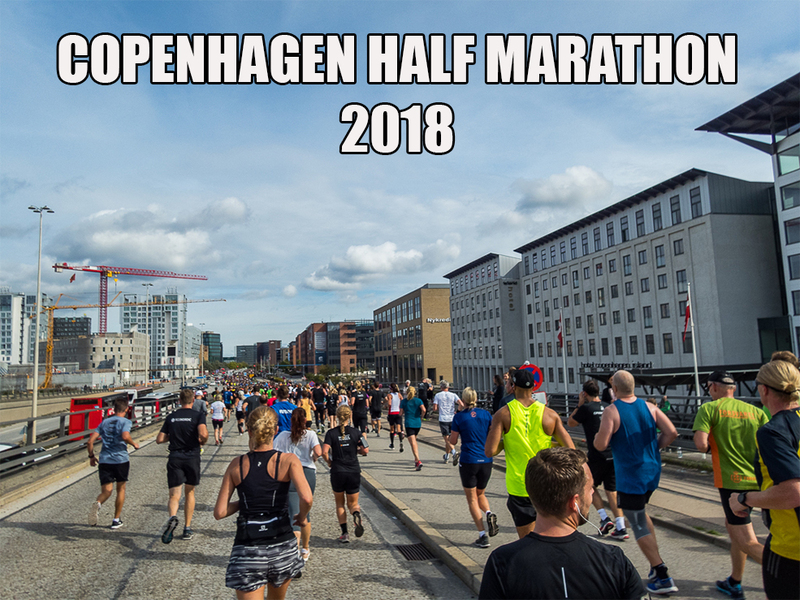 Sunday September 16th 2018 I completed the Copenhagen Half Marathon 2018. Find below my full race coverage including pictures from the press conference with the elite runners. Copenhagen Half Marathon 2018 is now an IAAF Gold Label Race and this past Sunday it completely met the expectations for such an event. The stellar elite field blasted away in the streets of Copenhagen, no less than eight men finished below 60 minutes (never happened before in the same race) and on the female side Sifan Hassan won in a new european record time! And the rest of us ? We just had a superb day in the danish capital as you will understand from the report that takes you through the whole deal as if you were really there yourself.